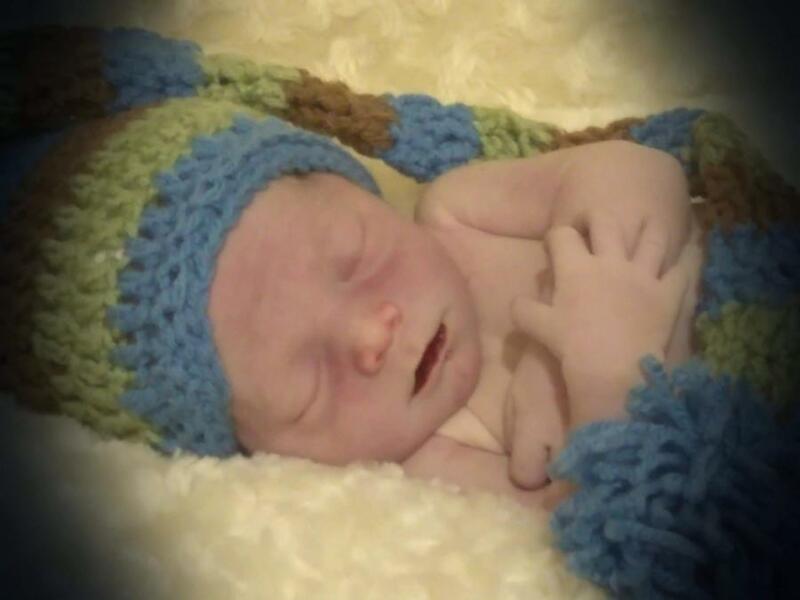 Cian Kendall Garth Brown, infant son of Chris "CJ"Allen Jr and Shantel "Tella" Clark Brown, was born and passed away on August 20, 2018 in Gunnison, UT. He is the brother of Keiley-Jean RaNae Brown and the Grandson of Sean and Kristy Clark, Chris Allen Brown and Shirlene Hazel Brown, and the great-grandson of Jean Dutton, Martin and Gayle Stock, and Robert "Bob" Clark. He was preceded in death by great-grandparents, Wendy Clark, Kendall "Mel" Dutton, Garth and Nola RaNae Hazel.